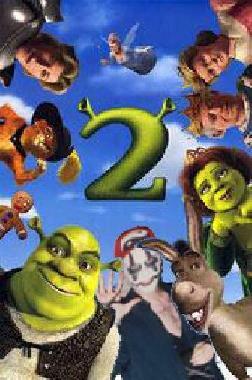 Shrek 2 Spanks the Original (@ WorldsGreatestCritic.com)! Shrek 2 is better than the First! When the original Shrek came out, everyone acted as if it was the greatest thing since Ben Hur! I remember feeling disappointed by the original Shrek when it came out. It was good, but I felt like it could have been better without all the scatological humor, dated comedy (the Macarena? Please! ), and semi-mean-spirited jokes revolving around people buying it. Well, I have good news! As good as Shrek was, Shrek 2 exceeds the original in just about every way. The Computer Animation is flawless (and fun to watch), the diverse voice talents are on the top of their game, and the story isn't just good, it's absolutely great! Our story picks up virtually where the original leaves off (or technically just after Shrek 4-D), with Shrek (Mike Myers at his very best) and Princess Fiona (Cameron Diaz) returning after their spoof-laded honeymoon! Naturally, who's waiting for them when they get back to the Swamp? None other than Eddie Murphy's Donkey! Before he can successfully be thrown out, the subjects of Fiona's Mom and Dad (the King and Queen of the land of Far Far Away... sort of a Renaissance version of Hollywood) invite Fiona and her new husband home! Of course they don't realize they're now both full-time big, green Ogres. What follows is Shrek's vain attempts to fit into the new family for Fiona's sake, all the while falling into a conspiracy that stretches well into the previous film and on back to Fiona's childhood. With the help of erstwhile pal Puss in Boots (the perfectly cast Antonio Banderas) and Donkey himself, Shrek goes through some cracked adventures (and changes) to try to vie for Fiona's affections in opposition to the flamboyant Prince Charming (Rupert Everett... really) and Fairy Godmother ("Ab Fab"'s Jennifer Saunders)! Naturally, he still has to win over Fiona's mom and dad, played by Julie Andrews and John Cleese, respectively! If that's quite a recap, that's because Shrek 2 has quite a story! It's never predictable, and its almost always funny. The fairy tale spoofs continue in full force and the baggage that weighed the first film down at times, manages to be an asset here (the Three Little Pigs, the cross-dressing Big Bad Wolf and Pinocchio, to name a few are needed elements here). The flaws with Shrek 2 are few. For one, the film goes from overly cutesy to somewhat mean-spirited (on rare occasions) walking that diminishing line between spoof and actual fairy tale. Further, the scatological humor is pretty unnecessary when the rest of the film is relatively high-minded. But the music is better, the jokes are more subtle and the story on the whole is much more complete. Stay through at least some of the credits for an added scene that's funnier than Bill Bellamy in a line dance. Four and a Half Stars out of five for Shrek 2! This is some of Myers' best work in a long time, and is quite possibly the best Dreamworks Animation film to date. Now, if you'll excuse me, I have to book a flight to Far Far Away (AKA: Shreveport, Louisiana). While I have a lot to do, part of my job will be placation. My In-Laws have never gotten over the fact that my wife married an Ogre too. Bruce Banner gets big and discolored and makes a few million... I do it and I have to sit at the Kid's table at Thanksgiving! Oh, well, see you in the next reel! 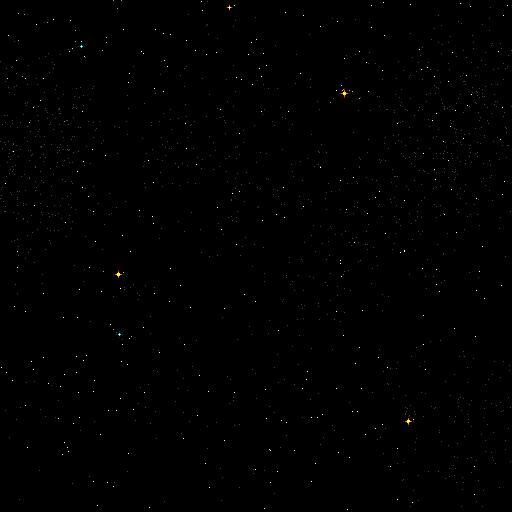 Want more reviews from Far Far Away? The journey starts here, so Click Away! Shrek 2 (2004) reviewed by J.C. Maçek III who is solely responsible for his own opinions and for the fact that Fairy Tales, in his mind, include Priscilla, Queen of the Desert! Got something to say? Write it!It's a little Yellow here... I don't have a Green Plate... Okay, it's for Puss In Boots, the Yellow Tabby!